Antigone is on stage now and the Fall MFA Dance Thesis Concert opens Friday 10/13! The TDPS production of Antigone , directed by Lisa Nathans, opened on Friday and runs until Friday, October 13. Check out the Antigone video below, featuring the design team and created by The Clarice's Geoff Sheil. The Fall MFA Dance Thesis Concert, with original choreography by LaTefia Bradley and Jen Graham, opens on Friday. Don't miss these extraordinary performances! Also check out our upcoming TDPS Wednesdays Series for October, and save the date for November and December events in the series. See the full schedule below. Email tdpsmarketing@umd.edu and share with us on social media. This elemental ancient play about primordial human themes – honor, loyalty, love, betrayal and conviction – resonates as sharply and as damningly today as it did when it was written 2,500 years ago. Momentous or minuscule, there are some experiences that shake us, altering the course of our lives. This modern dance piece asks us to reflect on how we become who we are. Drawing from elements based in American jazz, this soulful, bluesy piece explores the relationships between construct and reality inviting audiences to connect – both with each other and with their authentic selves. What is the conversation between Black Americans and Asian-Americans navigating through white America? Jade and Charlie, an interracial couple, decide to go out for dinner with Charlie's opinionated roommate Sean. Can you solve the conflict between Palestine and Israel? What if God himself asked you to? Dust of the Earth follows two ordinary women called upon to end the decades-long war. The fate of the entire human race is in their hands. This presentation will help you identify distress, learn how to effectively communicate with students, and identify the various counseling center available resources and how to guide than refer student to them. More information here. In collaboration with he Maryland Institute of Technology in the Humanities (MITH), TDPS presents a dramatic reading of Percy Shelley's rarely-performed lyric drama, Prometheus Unbound featuring digital imagery of Shelley's original manuscripts. More information here. If you have an idea for a master class, presentation, or workshop for the TDPS Wednesdays Series for next semester, please email Bobby Hunter at rhunter1@umd.edu with your suggestions. What do you make when you’re making change? What does it look like? How does it work, what work does it do? With whom do you make it? RSVP and find more details here and on the flyer. Join the School of Theatre, Dance, and Performance Studies for a casual night of cold-readings of plays about climate change. 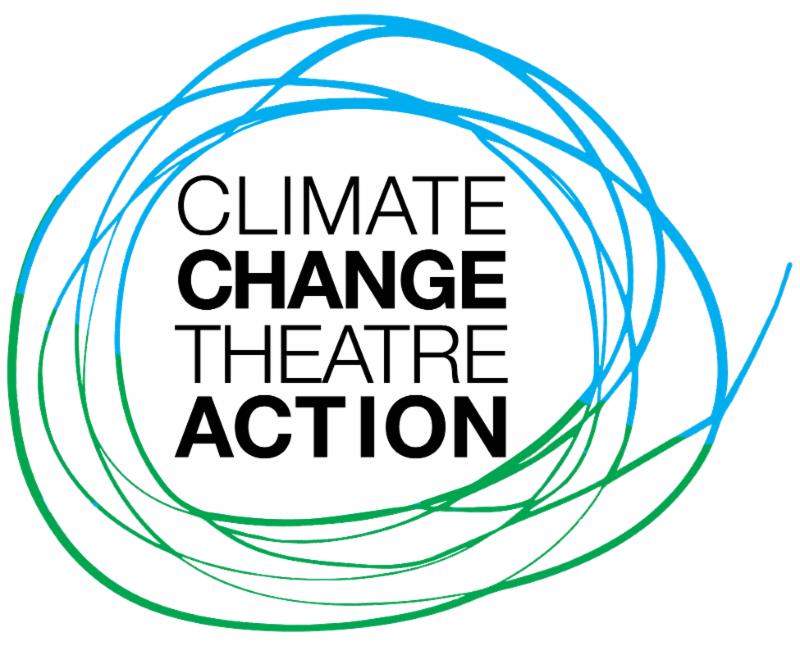 CCTA is a second annual international event of which includes readings and performances of short climate change plays in support of the United Nations COP23 meeting chaired by Fiji and hosted in Bonn, Germany. The Michelle Smith Performing Arts Library (MSPAL) and Special Collections in Performing Arts (SPCA) will host a one-day symposium as part of the year-long exhibit housed in the MSPAL Gallery: Irmgard Bartenieff: a Personal Journey through Dance . The exhibit highlights the various aspects of Bartenieff's life (dancer, Laban student, Labanotator, Physical Therapist, founder of the Laban/Bartenieff Institute of Movement Studies) through materials held in Special Collections. The exhibit also includes two interactive displays: an icosahedron for exploring Space and Kinect sensor that allows an individual to see Shape. The event is free , but registration is required. Email Susan Wiesner at swiesner@umd.edu to register. The TDPS New Play Workshop is calling for 10-minute plays! Six undergraduate UMD TDPS playwrights will be selected and assigned a mentor who is a professional dramatist and working in the Baltimore-DC corridor. This event is supported in part by the Dramatists Guild of America. All submissions are due by November 1. More information and detailed guidelines on the flyer. Maryland Citizens for the arts presents ArtsLAB with keynote speaker Michael Bobbit of Adventure Theatre MTC. More information available here; see also the ArtsLAB flyer. 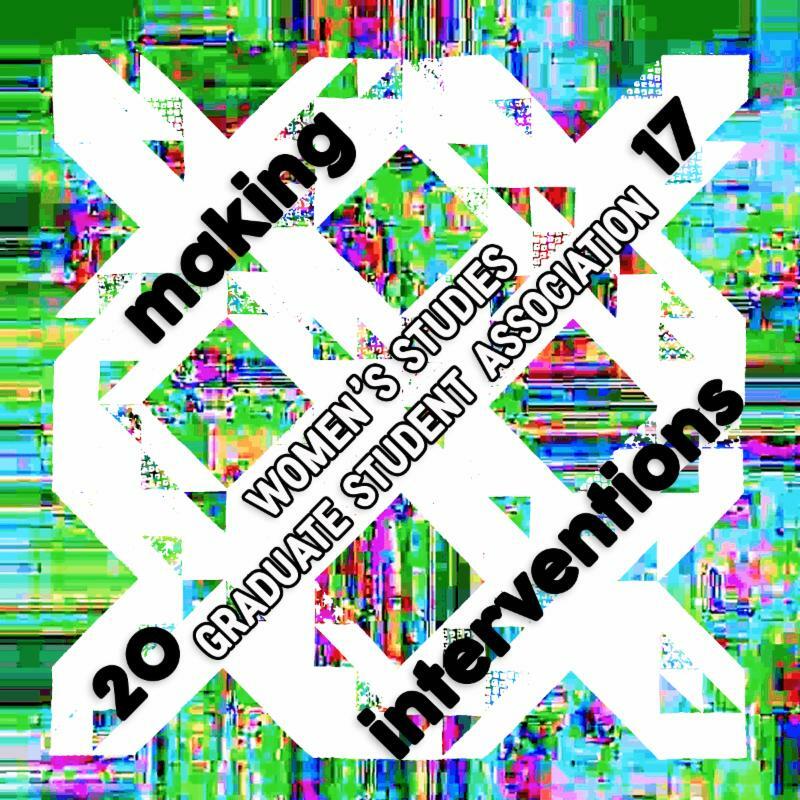 PhD candidates LaRonika Thomas and Adam Nixon attended the 2017 Northwestern University Summer Institute in Performance Studies in July. 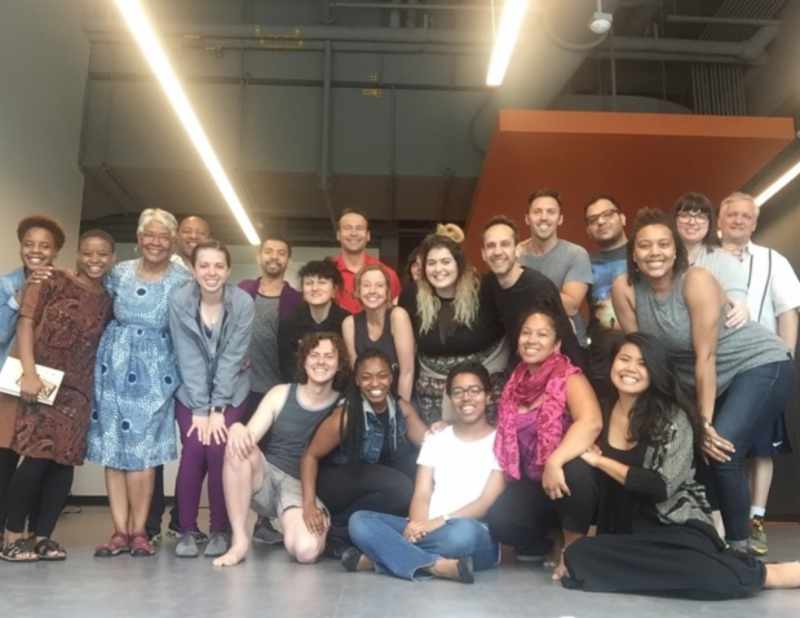 The 5-day workshop, hosted by Professor D. Soyini Madison, included Northwestern faculty, graduate students, and Chicago theatre artists. Twenty participants were accepted through submitted proposals. 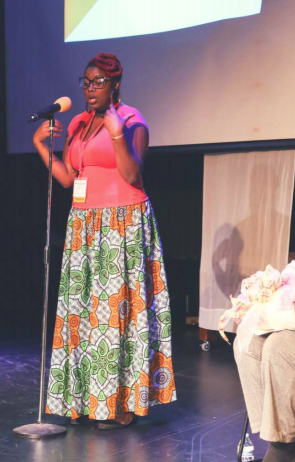 Participants were encouraged to engage in the on-going question: how can improvisation, narrative, and beauty merge to embody moments of freedom and justice? Read more about their experiences here. PEARSONWIDRIG DANCETHEATER and Christopher K. Morgan & Artists will perform as part of ArtWorks for Freedom at Dance Place on October 14 and 15. 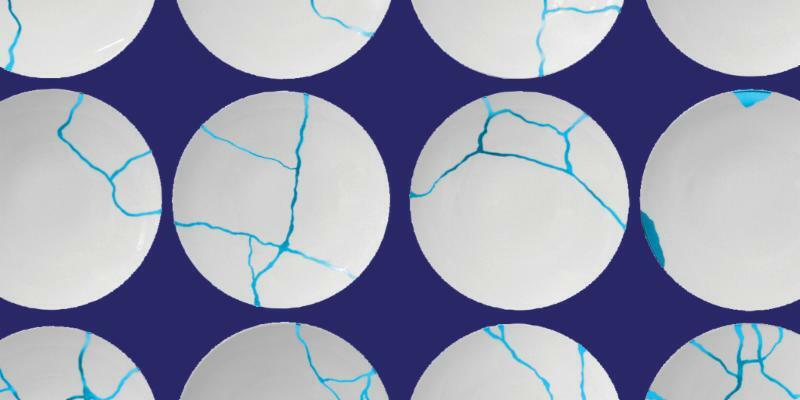 ArtWorks for Freedom seeks to raise awareness of human trafficking through "Strong in the Broken Places," an evening of dance featuring award-winning artists, including PEARSONWIDRIG DANCETHEATER, Christopher K. Morgan & Artists, Holly Bass, and Erica Rebollar/Rebollar Dance. Purchase tickets and find out more here. PhD candidate Jonelle Walker was awarded an FY18 Arts and Humanities Fellowship ($3,000) from the DC Commission on the Arts and Humanities. Congrats, Jonelle! Performance faculty Jennifer Barclay's new play Yellowstone: the ballad of the red-state white man, was selected as a Finalist for the National New Play Network's National New Play Showcase. Congrats, Jennifer! Check out all the news and stories from TDPS and the performing arts at the University of Maryland in the latest ARHU Year-in-Review! TDPS is contributing to the Hurricane Harvey Relief Fund for Lamar University’s Department of Theatre and Dance. Five undergraduate students (three in dance, two in theatre) lost everything and one faculty member lost his house. Please make a cash contribution to Susan Miller by October 20, and we will send a Visa gift card from the UMD School of Theatre, Dance, and Performance Studies. Sign up for a Winter semester film-making course in London with PhD candidate Adam Nixon! 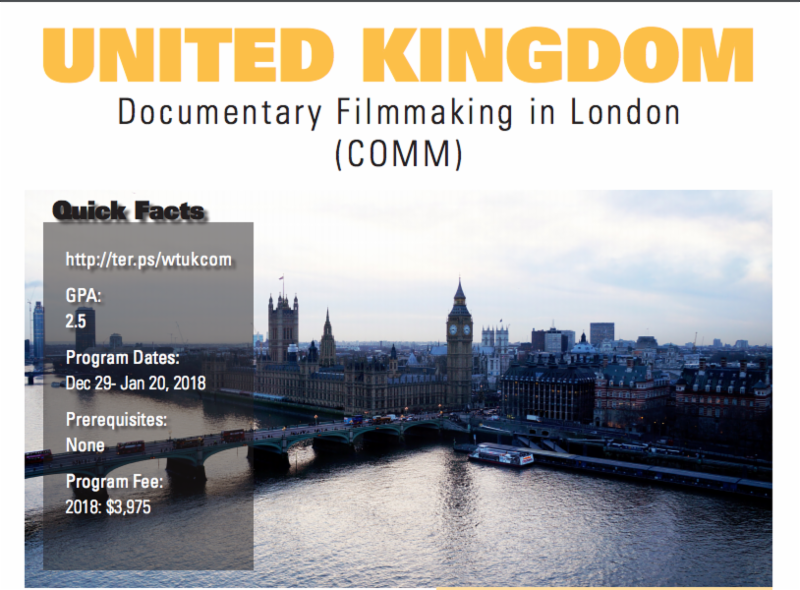 Explore digital film production in London's West End, starting December 29, 2017 until January 20, 2018. Students must have a GPA of 2.5+ and the course is open to non-UMD students. See the flyer and website for more details; check out a short film highlighting the works of London's fringe theatre scene. Forum Theatre is seeking help with Front of House or Box Office for their new show Love and Information by Caryl Churchill. The show runs from September 28 until October 21. Shifts are either 2 or 4 hours and mostly in the evenings; paid positions and can start immediately. Please email at tickets@forum-theatre.org for more information. Register for the Christopher K. Morgan & Artists 5th Annual Winter Workshop at Dance Place. The Winter Workshop is designed to inspire and challenge serious pre-professional and professional dancers with three days of technique classes. Dancers under the age of 18 must be advanced level. Tuition and registration is $175 by December 1 and $225 thereafter. More information here. Christ’s Clock is offering a marketing internship for credit for UMD Theatre students for Winter 2017 or Spring 2018. Interns will be responsible for assisting with marketing and management of social media accounts. The internship would be twenty hours per week (Monday-Friday) at the Christ’s Clock office with a stipend of $250. Email beblessed@christsclock.com for more information. 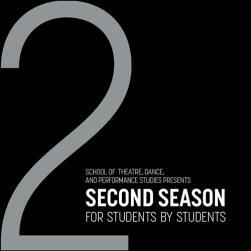 Ally Theatre Company is seeking staff for productions for Season Two. All rehearsals and performances take place at Joe's Movement Emporium in Mt. Rainier. Stage managers, assistant stage managers, designers (set, props, lights, sound, costume), and technicians are needed. Please send an email of interest, plus a resume and portfolio, to info@allytheatrecompany.org by October 15. All positions are paid. Brave Spirits Theatre is seeking stage managers for three productions in residence at Convergence in Alexandria, VA. Each production pays $200. Please contact Charlene Smith at bravespiritstheatre@gmail.com for more information about stage management positions for Coriolanus (starting November 29) and The Trojan Women Project (starting November 29). The Songwriters for 2018 Bernard/Ebb Songwriting Awards are calling for entries, due Monday, November 6. Permanent, full-time residents of Washington, D.C., Maryland and Virginia are eligible to apply. They will award one talented songwriter a Grand Prize of $10,000. New in 2018, the Grand Prize Winner will be awarded 25 hours of recording studio time with Innovation Station Music. The application and more details can be found here. Creativity First is currently hiring part-time teaching artists. Classes are offered between the hours of 2-5pm, with hours ranging from 2-6 hours per week ($35/hour). Prospective candidates must have experience working with children and/or teaching, theatre, or drama. If interested, email your resume and cover letter to Jonathan Derr at info@creativityfirstcompany.com. More information here. Nu Sass is holding auditions for their upcoming production of The Veils by Hope Villanueva. Auditions are on October 14 from 6-10pm at 1776 Massachusetts Ave NW in Dupont Circle; actors should prepare a 1-2 minute monologue and be prepared to read from sides. Rehearsals will begin on November 1; the show will run from February 15 to March 4 at Anacostia Arts Center. $200 stipends will be offered.